GERA’s finishing experience has achieved the highest level of customer satisfaction providing the smartest folding solutions for the most compact wide format system available in the market. Very low jam rate, no troubles. 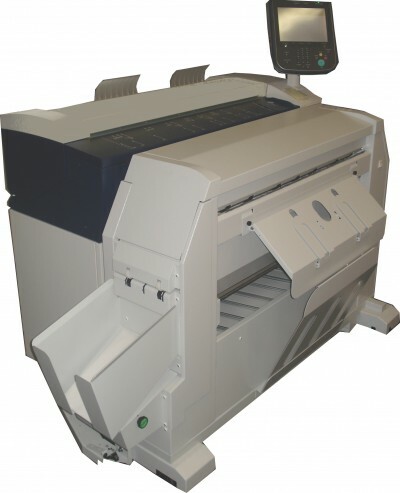 PLUS: Automatic fan and cross folder units integrated to fold any documents into A4/A size with single step folding operation. 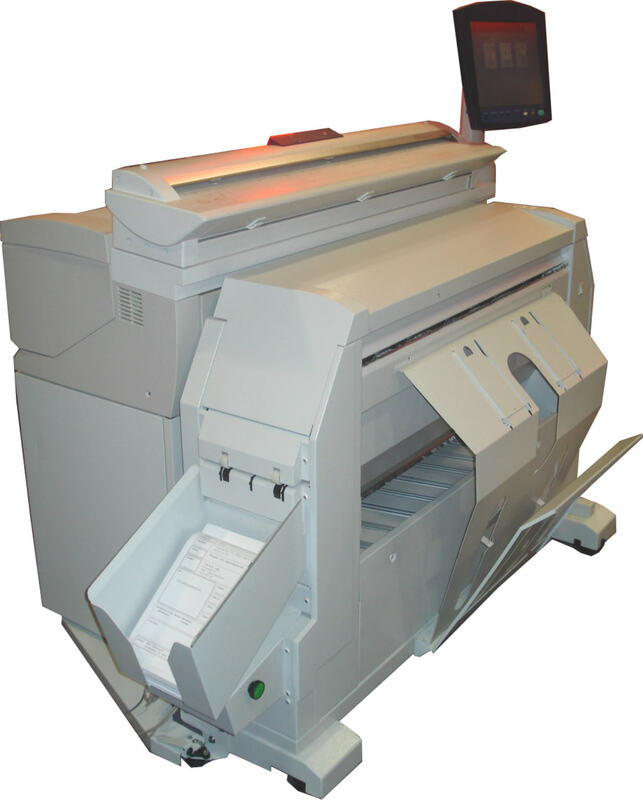 Look at the video where you can see the whole Wide Format system composed of the GERA Butterfly folder, Printer Xerox 6705 or FujiXerox DW 3035 with scanner; a powerful, versatile and compact Wide Format system that can scan, print and fold in fully automatic mode.